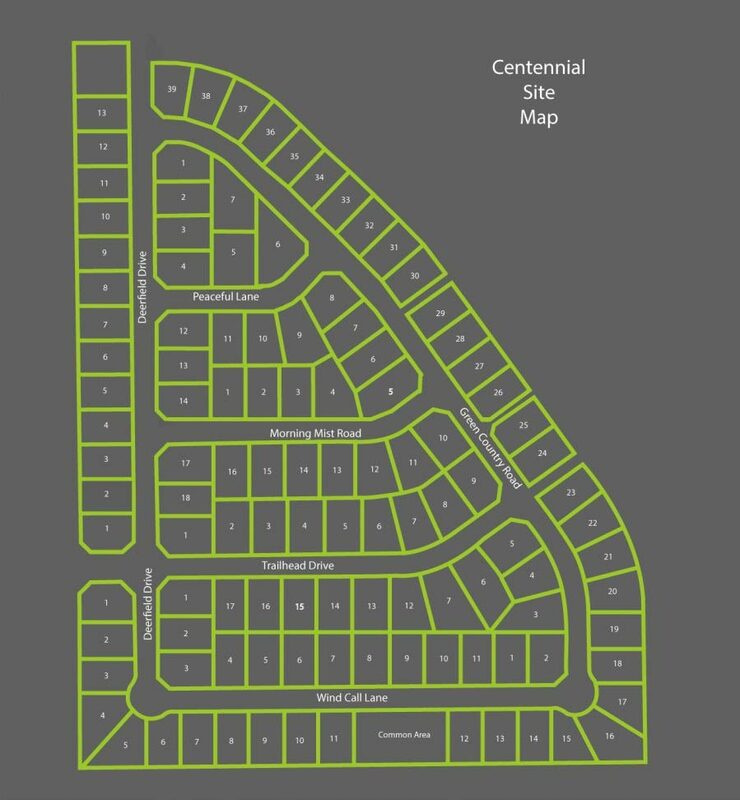 Introducing McCaleb Homes historically inspired community, Centennial at Iron Horse. This community will feature homes modeled after the 1900 – 1940 time period. One of our missions at McCaleb Homes is to seek after communities with timeless staying power. We tour historic neighborhoods and create our own modern twist on old classics. At Centennial at Iron Horse we feature homes modeled after the 1900-1940’s time-period with our unique collections. Located on Coltrane between Sorghum Mill and Coffee Creek, just north of highly acclaimed and award winning, Centennial Elementary School. This community is ideal for the busy family with easy access to downtown Edmond and I-35 for a quick getaway into downtown Oklahoma City. Located in the Cross Timbers forest area, provides easy access to wildlife activities such as hunting and fishing. Birdwatchers and nature photographers are drawn to the area for its wild life possibilities. Walking trails wind their way through the neighborhood which is surrounded by million dollar homes along the Street of Dreams in Black Oak at Iron Horse. The neighborhood features a small lake – drop a line in the water to see what bites, or head over to the community club house, swimming pool, and playground. The kids can enjoy the splash area while you relax in a large pool on hot summer days. Build your dream home on a wooded lot and select among our variety of classic collections. Whether you like Craftsman, Spanish Mission, Hill Country, English Tudor or Modern Farmhouse homes you can browse our collections and each home is customizable to fit your unique lifestyle. Centennial at Iron Horse is the place to be, for more information or to set up a tour of the community contact our Online Sales Counselor, Kylie, for more details.